What’s better than mashed potatoes? Make ahead mashed potatoes loaded with all your favorite toppings. 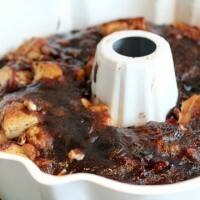 It’s like heaven in a pan. 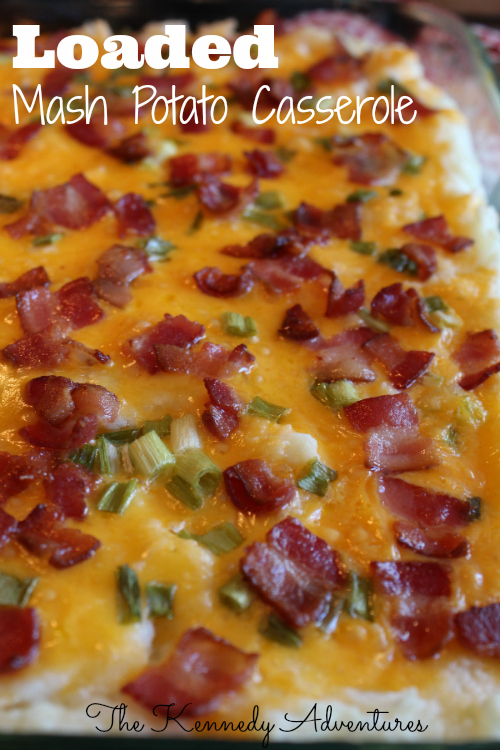 Perfect for BBQs, potlucks, breakfast, lunch, and dinner, here’s my recipe for loaded mashed potato casserole. You’ll never want to make regular mashed potatoes again. So why is this so good? Bacon is a good answer and then there is that make ahead factor. 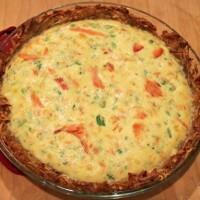 Cooking this casserole ahead of time or even freezing it for another day makes it perfect for hectic nights. Plus, it is a large portion so big families and people who like left overs will appreciate it. I like to use some of it to make potato pancakes. Just add a little egg to make patties and pan fry those babies until crispy. I’m helping a new mom today! 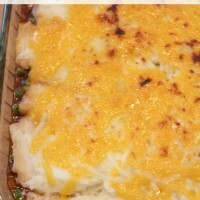 So, find out how to make this yummy casserole at my friend Dianna’s Blog, the Kennedy Adventures. « What’s Your Voice, or Voices?